How to Change Language in Google Chrome on Android - iMobie Inc.
How to change language in Google Chrome on Android phones? If this problem troubles you, please read this article, it shows you two ways to change language in Chrome. After figuring out how to change language in Google Chrome on Android phones, please do give AnyTrans a try! 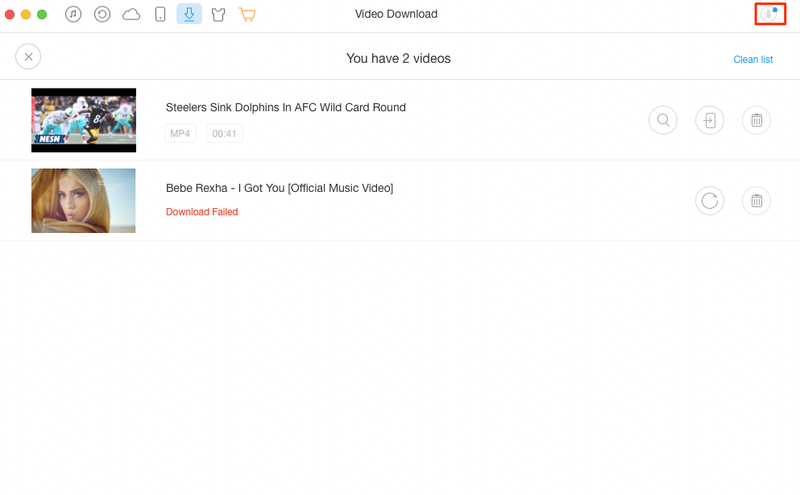 It could help you download any videos from any websites for free! We all like to surf the Internet with a browser in languages that we are familiar with, don't we? However, due to many reasons, the default language could be automatically changed to another language, giving us unpleasant feelings. It is easy to change languages in Google Chrome on computers and iDevices, but how to change languages in Google Chrome on Android Phones? If you don't know, here in this post, two ways are introduced to help you. Step 1. Open the Google search website on your Android phone, then visit Google. Step 2. Tap Settings at the bottom of the Google page. Select Search Settings. Step 3. Scroll down to Language in Google products menu. From the item below Language in Google products, you will be able to see a list of available languages. Select one language catering to your needs. Don't forget to tap Save to save your changes. Step 1. Open the Google app, swipe to your left or tap ☰ on the upper left end of the search bar, then you will be able to open the Google app menu. Step 2. Select Settings and tap Search Language, all available languages would appear. Select one language you want your search results to be displayed in. Please be aware that this setting would only affect the searching results, the Google app will still use the language your Android phone is set to. Watching videos is definitely one of the nicest ways to spend our spare time. Sadly, when you are in some places where there is no Internet connection, all wonderful videos are no longer available unless you have downloaded them in advance. It sounds like pretty easy to download videos online, however, if you go to websites like YouTube, BBC, you will find that videos on those websites are not downloadable, which is quite disappointing. There, you will need a powerful downloader. Of all downloaders on market, we could guarantee that AnyTrans is one of the most satisfying one. First, it is absolutely for free to use AnyTrans to download online videos. 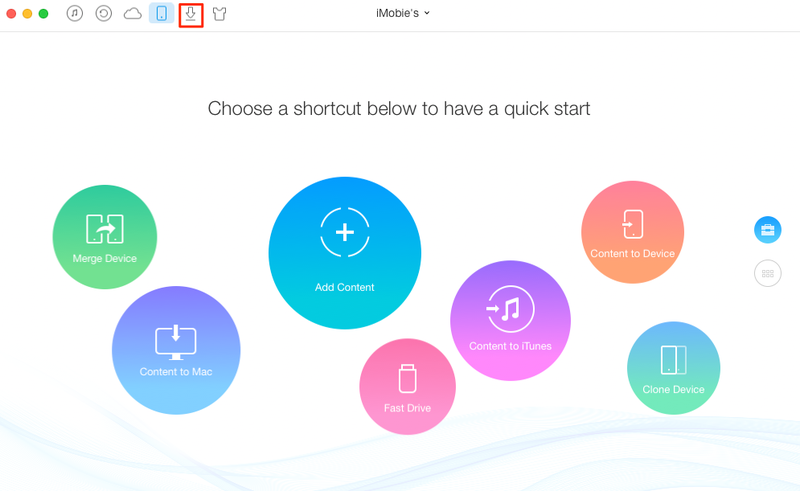 Besides, AnyTrans enables you to download videos from any websites to both computer and iDevices directly, and while downloading videos to iDevices, AnyTrans could automatically help you convert videos to Apple-supported formats. What's more, AnyTrans supports downloading videos on the format of MP4, M4V, MOV, WMV, RMVB, MKV, AVI, FLV, RM from YouTube, BBC and other 900+ websites, that is to say, you can basically download any videos from any websites without format barriers. Now let's see how AnyTrans helps you to download online videos. Step 1. Download AnyTrans and launch it on your computer > Connect your device to computer if you need to preserve videos to device > Click the Download tab. Step 2. Paste the URL of the video on the blank > Select the destination to save videos > Click Download button to start. Step 3. Check and manage the downloading process by clicking the tab on the upper right. Above are how to change language in Google Chrome on Android phones and the introduction of a powerful video downloader. If you have any problems about this article, please don't hesitate to let us know by leaving comments below. By the way, don't forget to try AnyTrans! 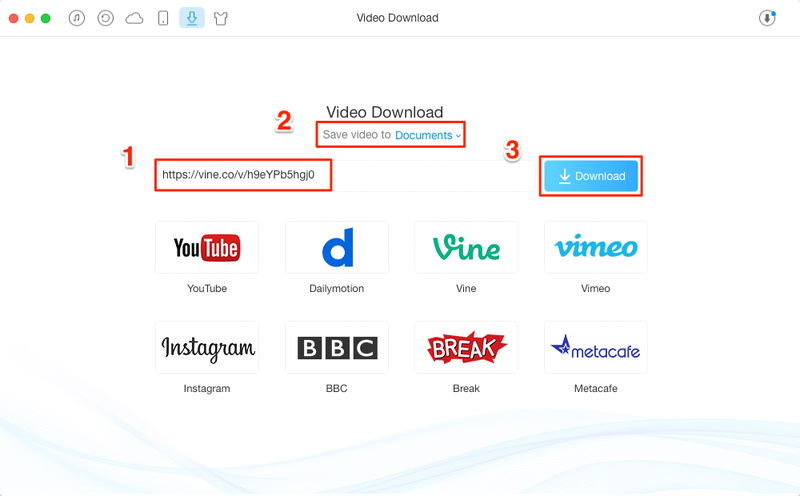 Own it and you will find downloading videos can't be easier.